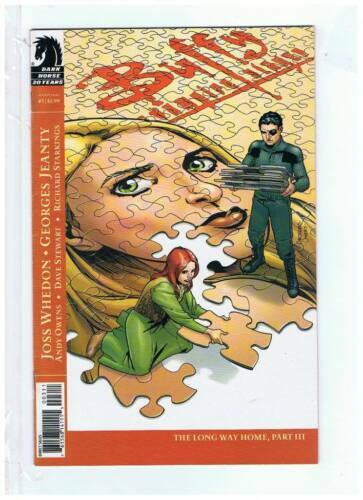 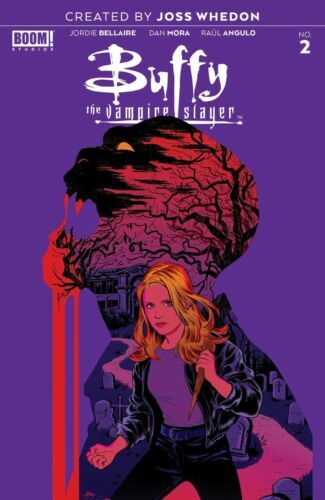 Buffy The Vampire Slayer #3, Buoncristiano VAR CVR, Boom! 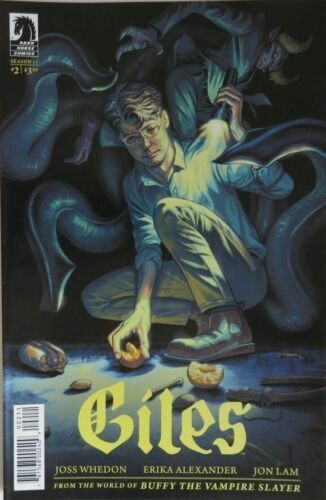 Studios, NM, HOT! 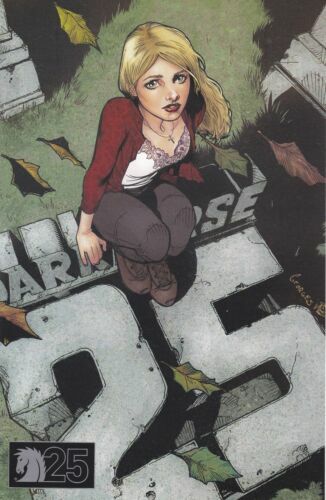 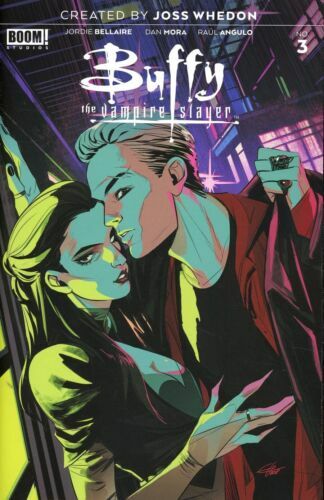 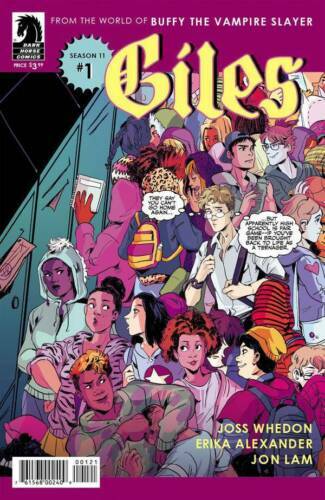 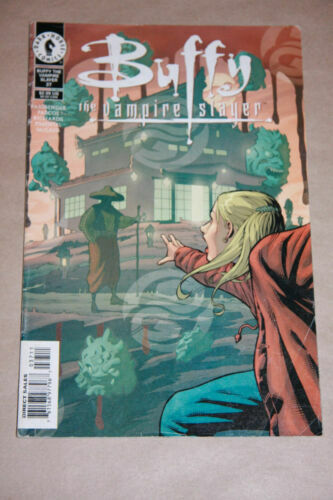 Buffy the Vampire Slayer #16, Dark Horse. 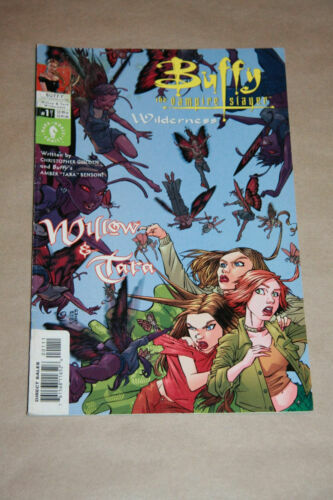 Dec. 1999. 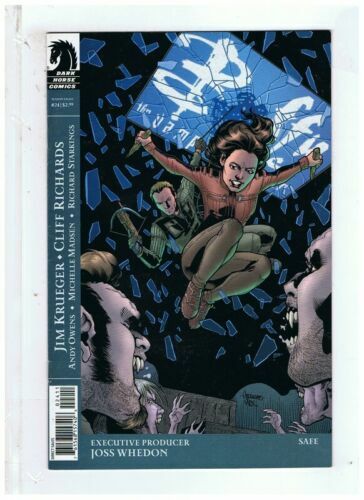 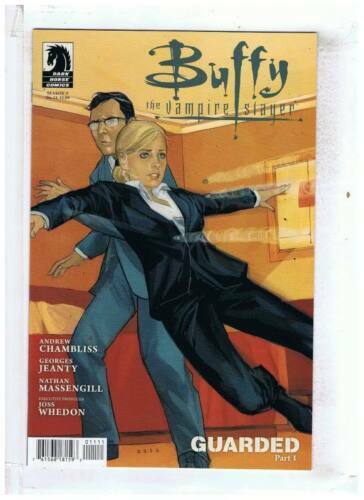 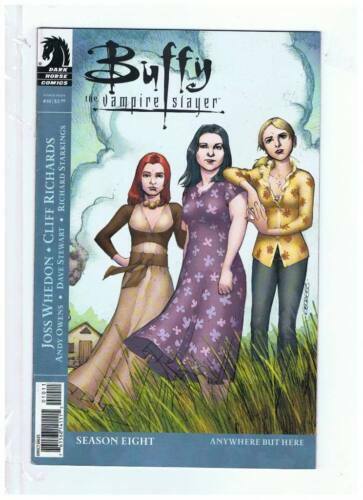 CLASSIC DARK HORSE COMIC BOOK - Buffy The Vampire Slayer - Living Doll. 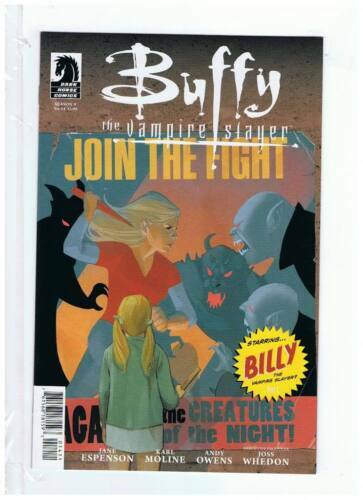 Buffy the Vampire Slayer #11, Dark Horse. 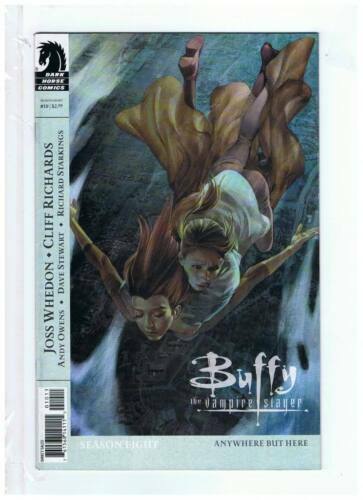 July 1999.